My main research interests are in Combinatorics, principally in asymptotic results in extremal set theory, graphs and hypergraphs, as well as in Information Theory. I'm especially interested in the application of information-theoretic functionals in combinatorics and in Computer Science. 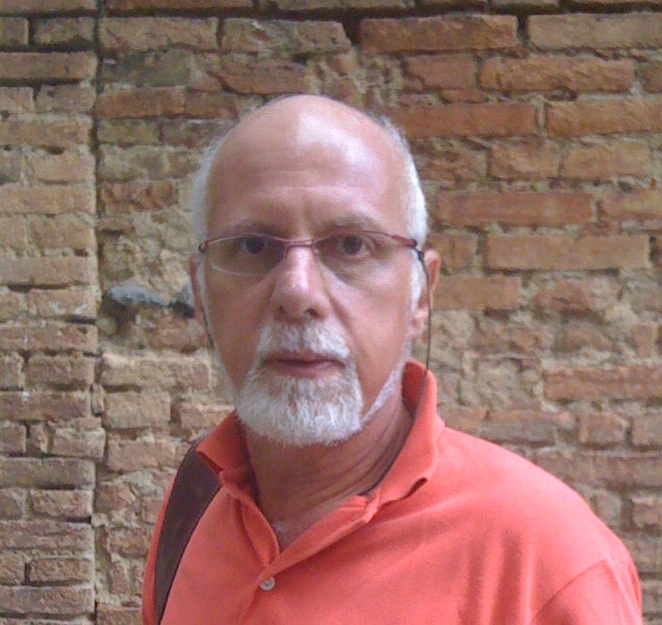 János Körner has been a Professor in Computer Science at "Sapienza" University of Rome since 1993. He obtained his Degree in Mathematics from Loránd Eötvös University, Budapest in 1970. From 1970 to 1992 he worked at the Mathematical Institute of the Hungarian Academy of Sciences. During these years he had two periods of leave: from 1981 to 1983 working at Bell Laboratories, Murray Hill, NJ, and for the academic year 1987-88 working at ENST, Paris, France. He is an Associate Editor of IEEE Trans. 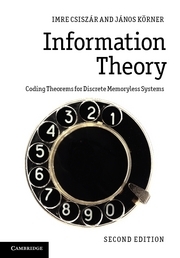 Information Theory. In 2010 he was elected to the Hungarian Academy of Sciences as an External Member. He received the Claude Shannon Award of the IEEE Information Theory Society for 2014.